Change the default folder for screenshots. Is there a better alternative to Screenshot Path? Is Screenshot Path really the best app in System category? Will Screenshot Path work good on macOS 10.13.4? 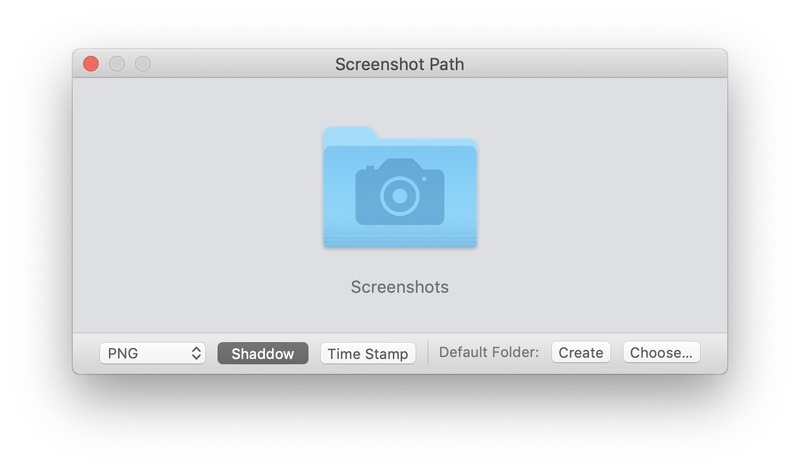 Screenshot Path lets you change the folder where OS X saves screenshots. Screenshots are saved by default to the user's desktop. This is handy for the occasional screenshot but those looking to take dozens or hundreds of screenshots will want to use Screenshot Path to set up a custom destination to avoid cluttering up the desktop. Accepts folders by dragging them onto the main window and sets them as the default folder. New minimum OS is macOS 10.8. 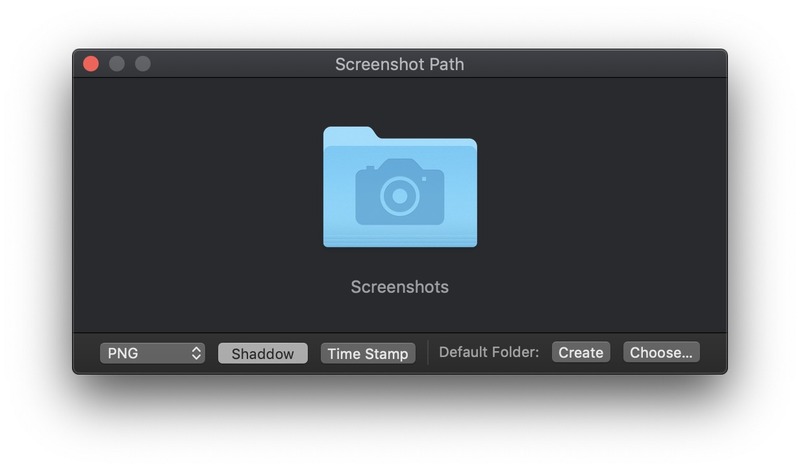 Screenshot Path is now ready for macOS 10.14 Mojave, including dark mode support.